Reliance Entertainment announces BIGFLIX platform for fans of Indian cinema in the United States and Canada. Here is something cool! Reliance Entertainment has just announced BIGFLIX, India’s first multi-language HD movie platform for Indian film fans in the US and Canada. 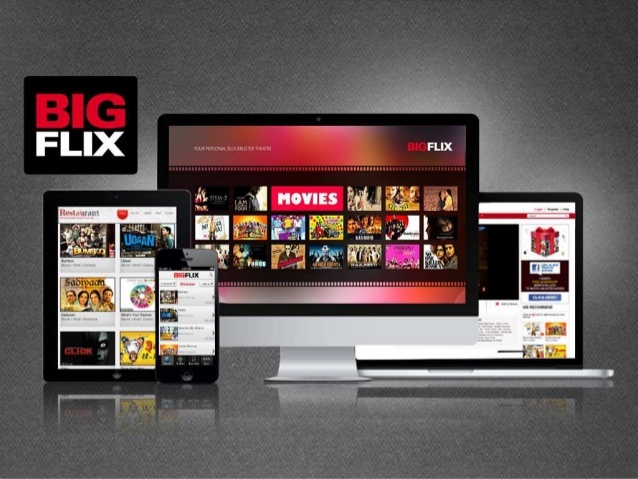 The new BIGFLIX will have 2000 HD movies in nine Indian languages to start with, including Hindi, Telugu, Tamil, Punjabi, Malayalam, Gujarati, Marathi, Bhojpuri and Bengali. With pricing of $1.99 for unlimited viewing per month, BIGFLIX is set to provide quality entertainment at a reasonable price across genres, languages and platforms. Also available is a plan to rent movies for a 24 hour window for $0.99. In fact, some newer movies and exclusives are coming and we hear some movies will release directly the same time as release on the platform! This is all a way to really bring Indian films to the US and Canada. All genres, all sizes and from all over India. What is so wonderful is they plan to even highlight film festival releases that sometimes do not make it to North America. The technology is really special because BIGFLIX will deliver a personalised theatre experience to users who can stream and download movies advertisement-free, on any Internet-connected device including personal computers, tablets, smartphones, smart TVs and game consoles. Not only that the BIGFLIX technology will allow a multi-screen experience to users who will be able to switch devices – smartphone to tablet to television to computer and back – in the middle of a film.